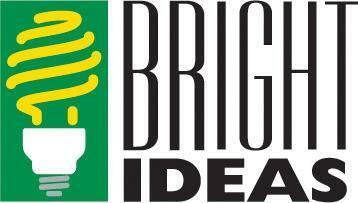 Making RLOA Better with Bright Ideas! Twenty-three teachers at Royal Live Oaks Academy submitted grant applications for the opportunity to earn up to $1,000.00 to finance their project ideas. 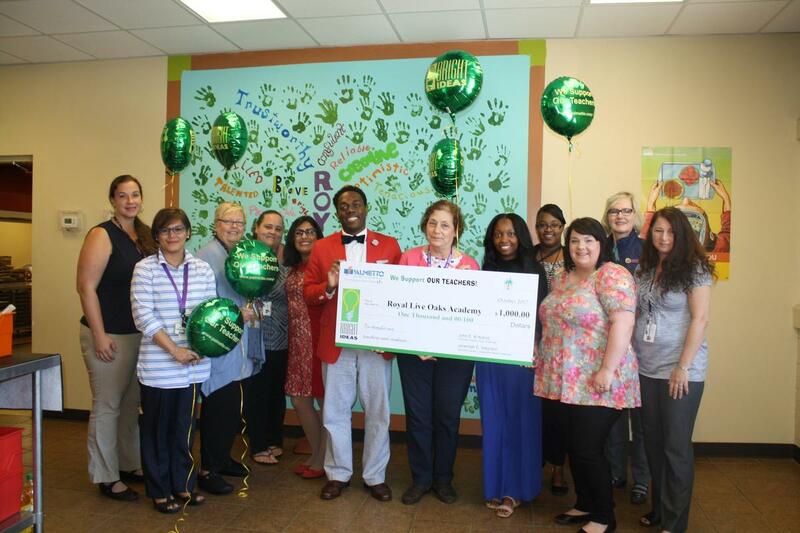 Twenty-three teachers at Royal Live Oaks Academy submitted grant applications for the opportunity to earn up to $1,000.00 to finance their project ideas. Some of these ideas include Knightly News, a 24 hour news channel that would expose students to the realities of the demands facing journalists and innovative technologies used in the field, such as drones and green screens. Others will empower students to tackle and resolve issues facing them and their communities: these include managing and cultivating an aeroponic garden in order to increase access to nutritious food, creating a filtration system to help further purify and enhance the local water quality, and another that will enable students to construct and manage the school’s first and only library. Some projects focused more on providing resources to students and their families, whether these are educational math games to stethoscopes to computers. All of this is in alignment with Royal Live Oaks’ goal of creating and sustaining a cohesive community and pedagogical approach of project based learning. Last year, 10 of the 12 teachers who applied had their idea financed--the most awards of any school in the history of the Bright Ideas Grant initiative. Teachers received video editing software; cameras; camcorders; fertilizer; and more. We are hopeful that we will receive even more grants, stay tuned!